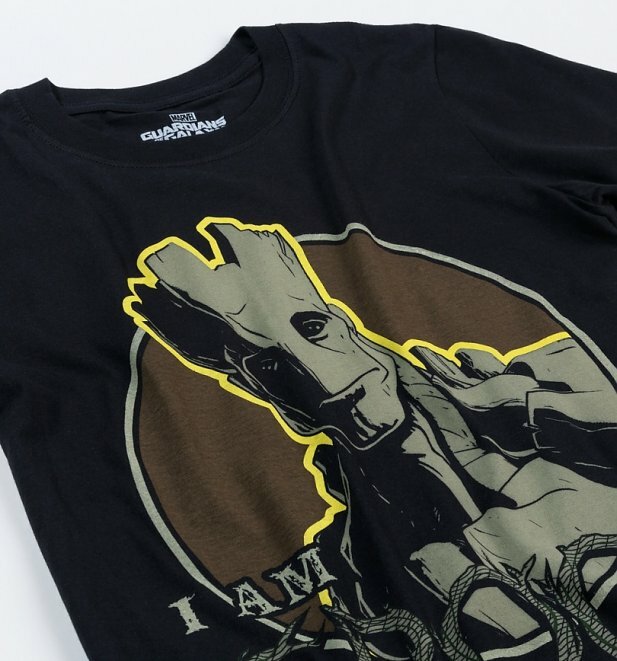 Everyone loves Groot, the tree monster who appears in Guardians of The Galaxy. 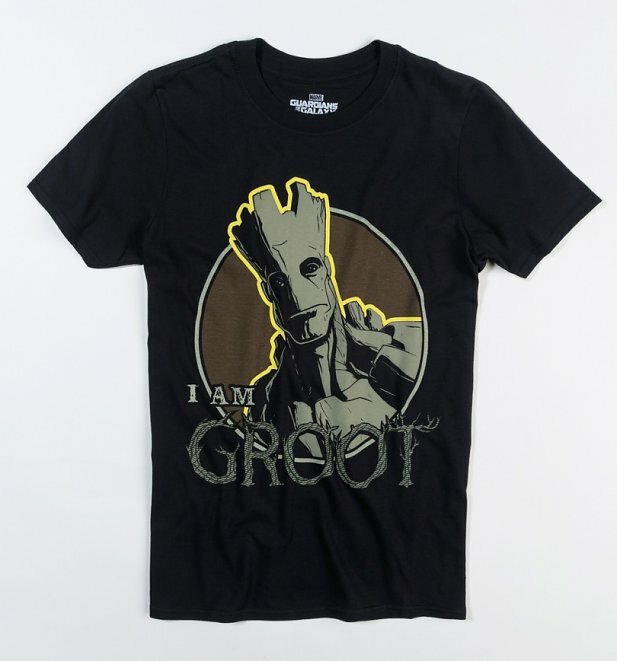 Often everything he says is misheard as 'I am Groot', so this has now become his famous tagline. 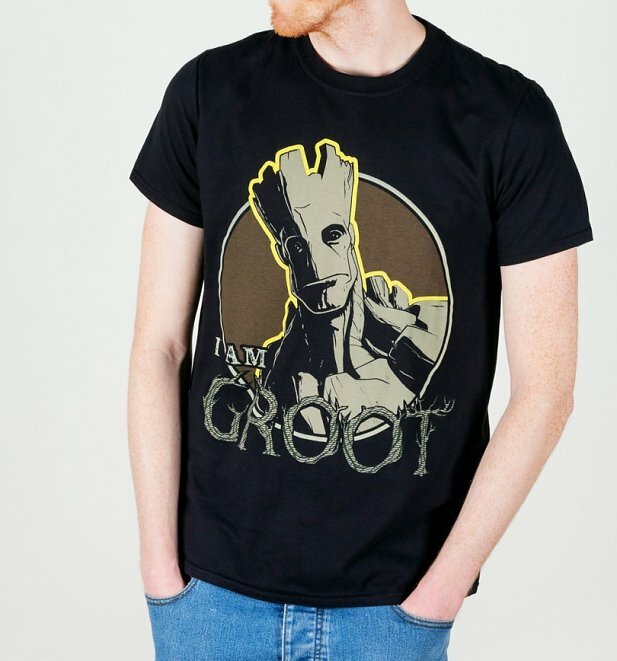 This wicked tee, a great choice for any fan.